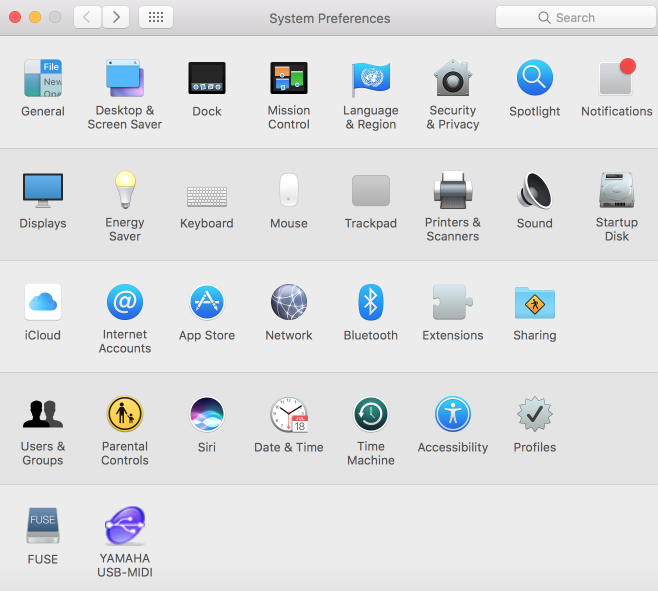 Access System Preferences in Mac. 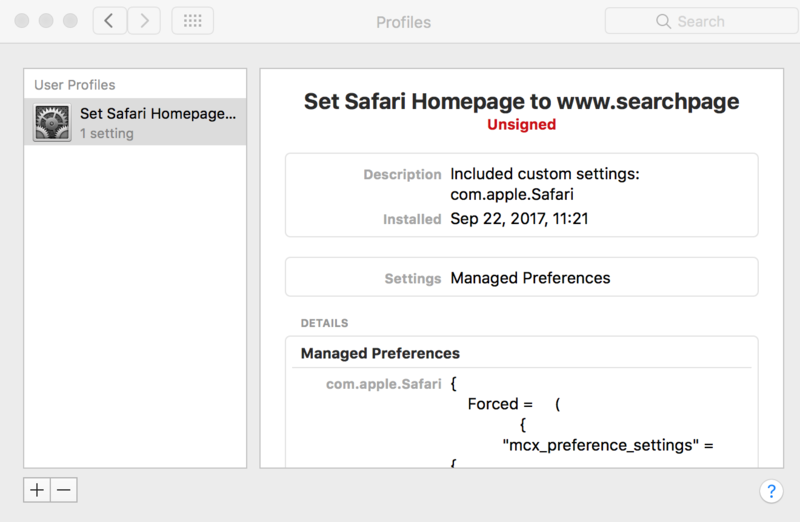 Restart Safari and change the home page back to google.com. How to remove search.chill-tab.com browser infection? Security Error 0x00759B +1 888 210 9250 scam – how to remove it?